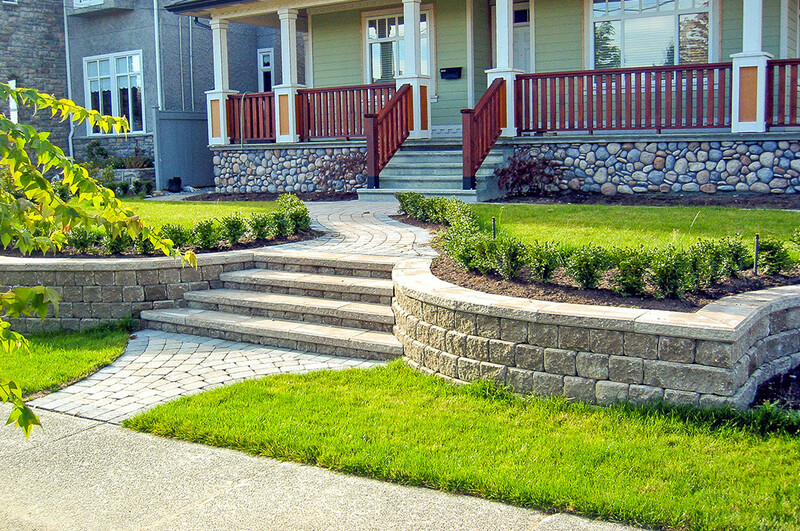 Expertise - Isidore Landscapes Inc.
From our Design Team to the Installers, each one of the members at Isidore Landscapes is committed to making your vision a reality. No project is too small or large and you can count on the expertise of our staff to deliver a product that is sustainable and up to your standards. One of our specialties is working with a range of different clients and taking their visions and needs from conceptualization to a reality. With a range of skills across our team including our certified landscape designers, CAD technicians, a landscape architect and horticulturalists, we can produce exciting designs for new homeowners or functional, cost effective and quality garden layouts for developers and luxury house builders. Plants are a passion at Isidore, where we grow a full variety in our own nursery on site. We have a competitive edge in being able to provide our residential clients great quality and value from our own stock of plants. 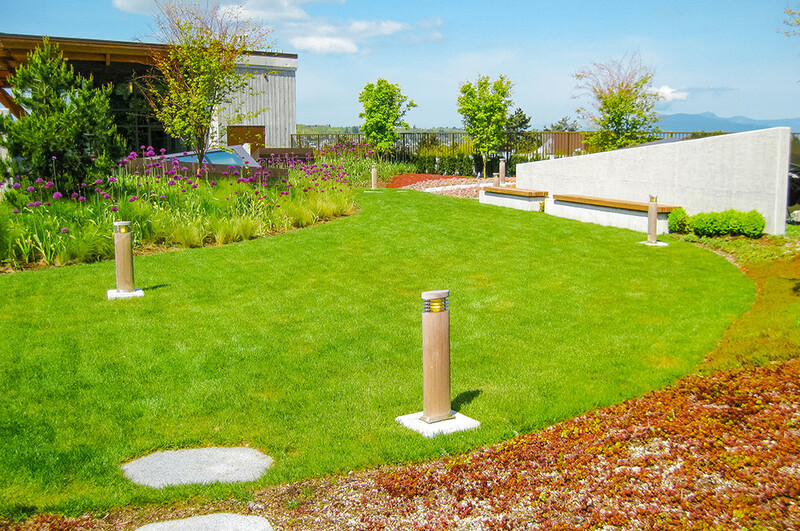 We can also custom grow for our commercial clients including green roof varieties and have installed our own green roof plants on a number of large commercial projects in the lower mainland. 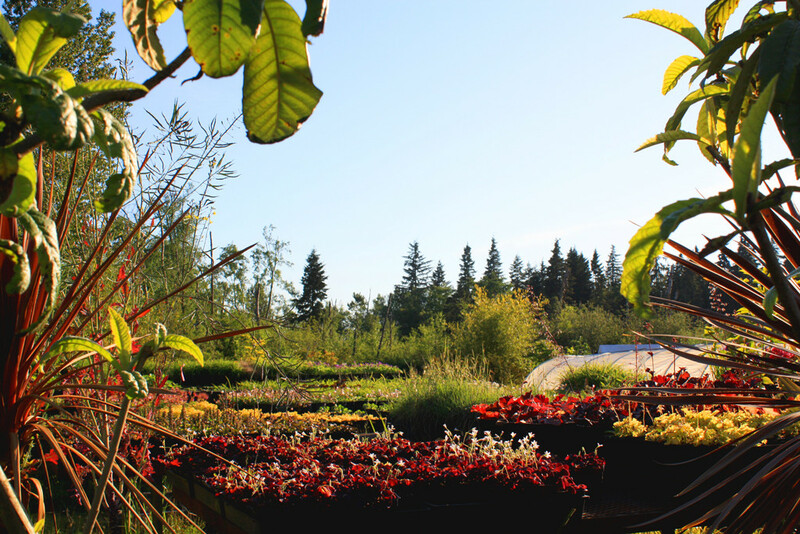 We are an active member of the BC Landscape and Nursery association and are a ‘clean plants’ certified nursery. We are a member of the Interlocking Paving Institute and all our foremen and crew members are skilled in unit paving. We have installed many large commercial paving projects across the lower mainland. We also constantly work with new and exciting products for our residential clients from a range of manufacturers on a smaller, more personal level, including all types of block and stack walling. All classic west coast properties should not be without their share of natural stone, both elegant and stylish in any landscape. 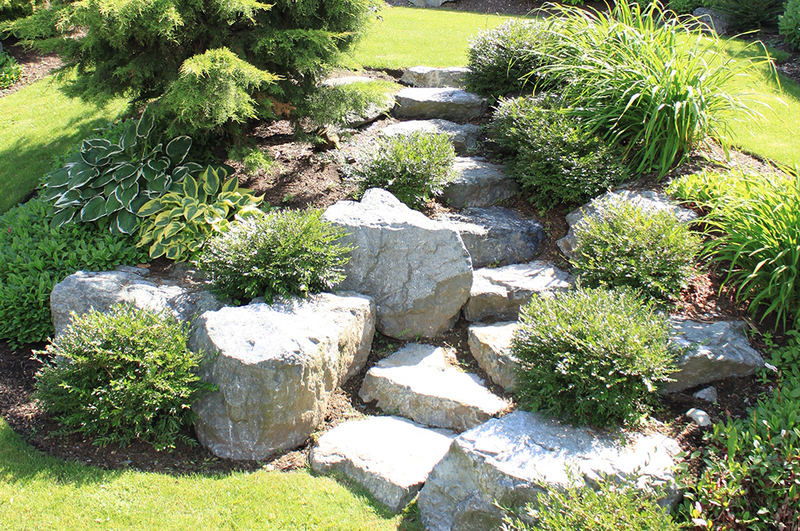 Natural stone requires experience and patience to work with and we at Isidore have been installing flagstone, natural stone paving and steps, dry stack and mortared stone walls and boulders for over 20 years. 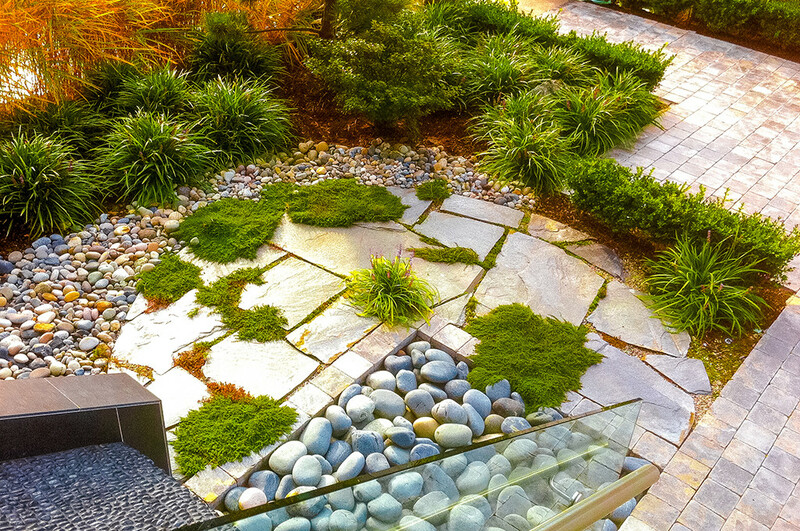 Water features can bring added life to both residential gardens and commercial properties. We have extensive experience in both. 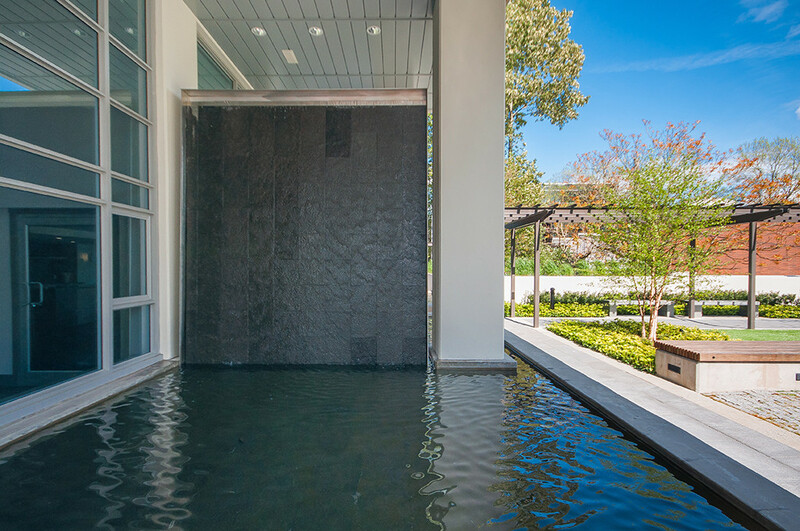 Installing our own designs for ponds, fountains and waterfalls for residential homes as well as large scale plaza style water features, our team can take on any project. 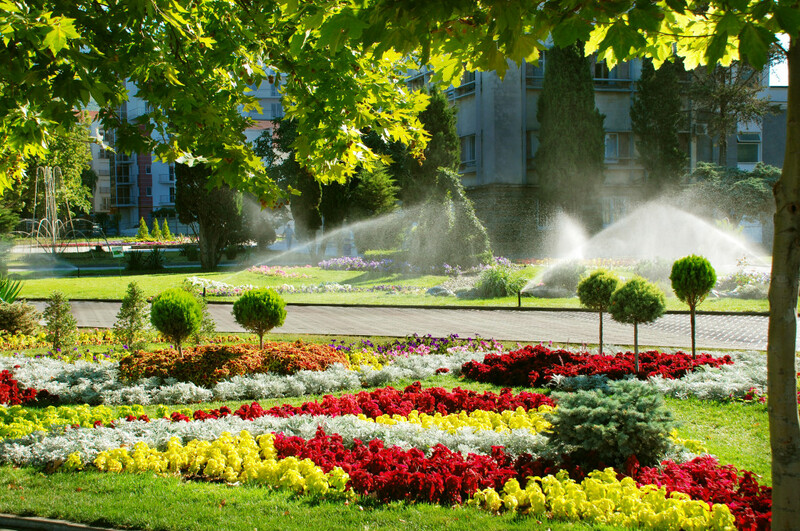 Our in house Certified Irrigation designer can produce quality designs for residential properties and large commercial projects. These systems can be installed by our fully fledged irrigation division, who work on both new system installation and servicing existing clients. We are a member of the Irrigation Industry Association of BC and offer a Certified Backflow testing service. Whether we grow and build the green roof from scratch or install the range of certified commercial extensive and intensive green roof systems available, no project is too difficult and we intend to be a leader in this growing part of the landscape industry. A beautiful back yard is not complete without a stylish pergola or custom built trellis. 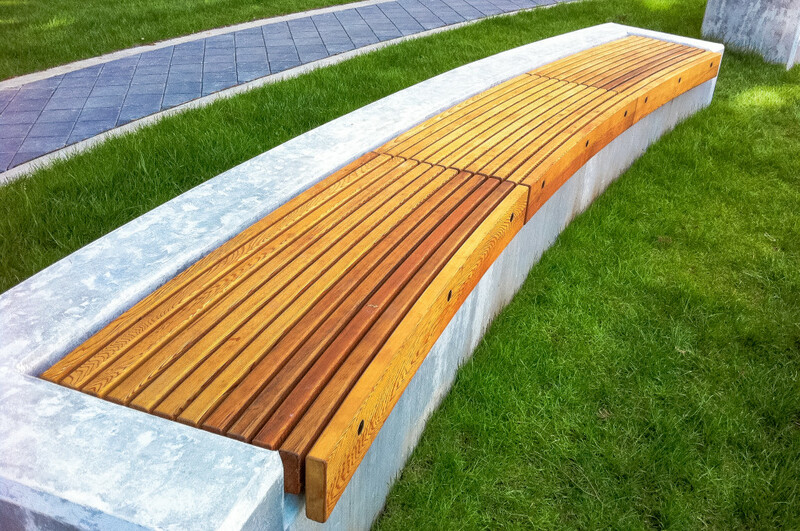 Many commercial designs now include roof top planters, potting tables and custom wood benches for their residents as well as tropical hardwood decks and boardwalks. Our skilled workforce can install all landscape carpentry projects to a high quality. 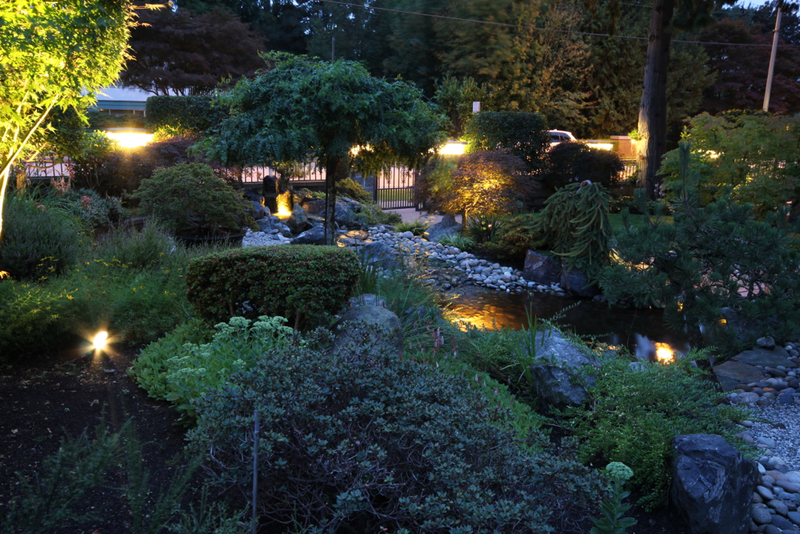 Many of our designs for residential properties include good quality low voltage landscape lighting, placed to illuminate your new garden’s most dramatic aspects from trees to waterfalls.